In the video Elvis Presley performing Suspicious Minds. 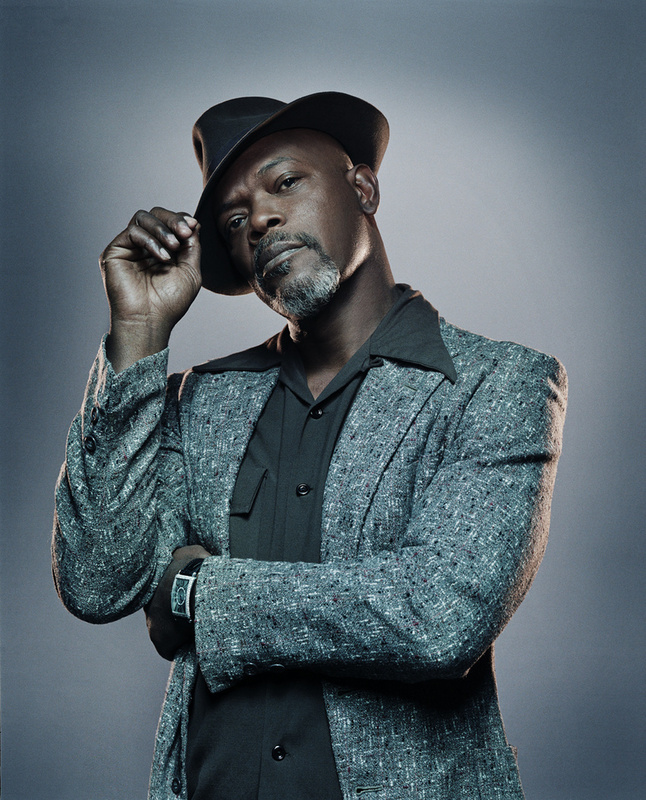 In the photo Samuel L. Jackson hotographed by Patrick Hoelck. Photo caption by Paula Poundstone. Title by Mascotes.